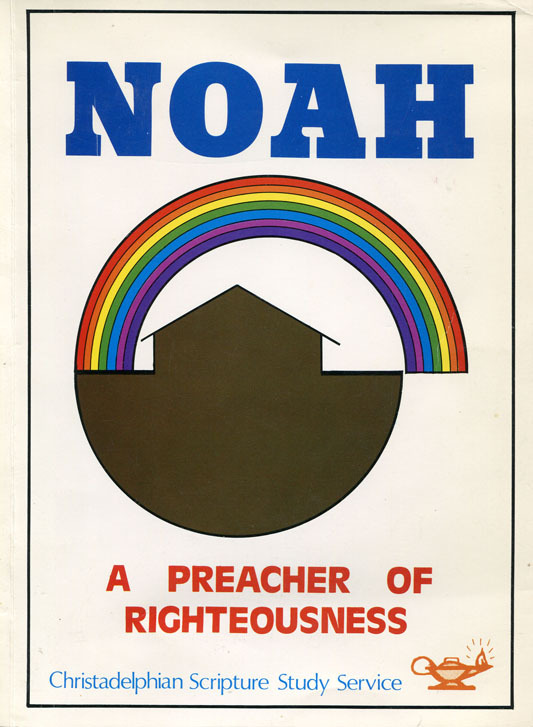 Author: John Martin, paper back, 48 pages. 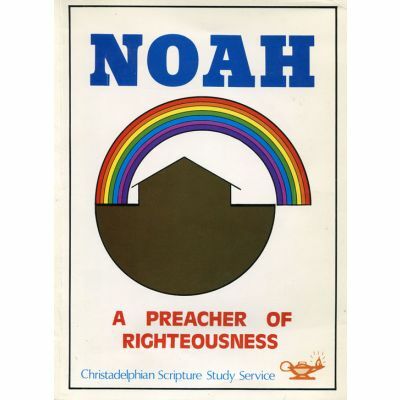 First published in 1976 by the Christadelphian Scripture Study Service. These are verse by verse notes prepared in 1975 for the end of year studies in Adelaide.